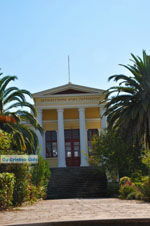 Agia Paraskevi. 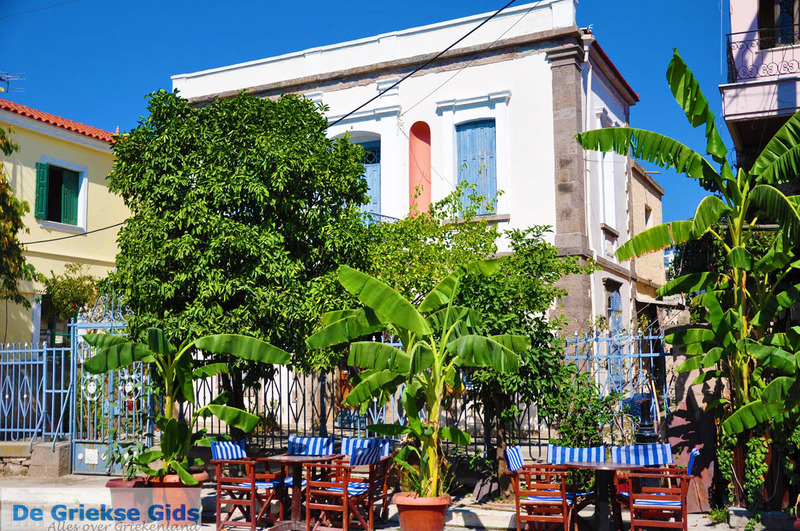 Agia Paraskevi is located on the Greek island of Lesbos 47 kilometres north-west of Mytilene, near the resorts of Molyvos and Skala Kallonis. 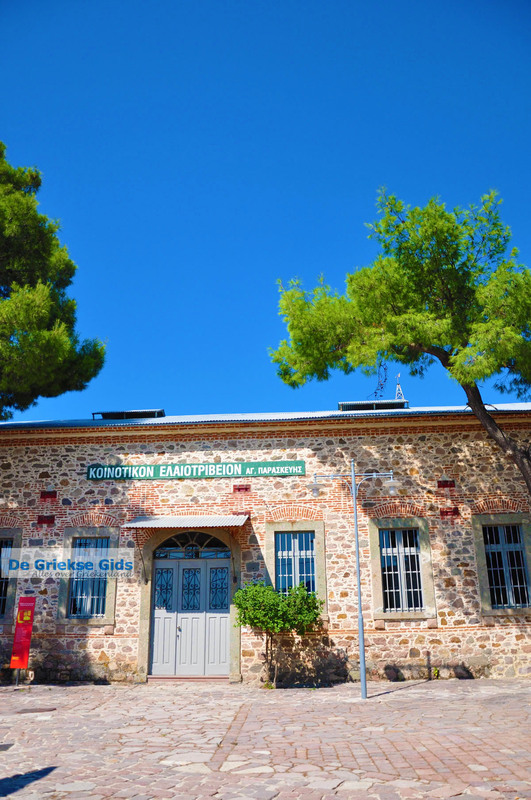 It is a lively, traditional main village where the museum of industrial olive oil is. 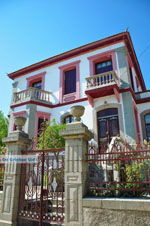 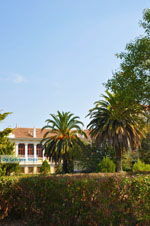 It is a farming village with some very beautiful neoclassical mansions. 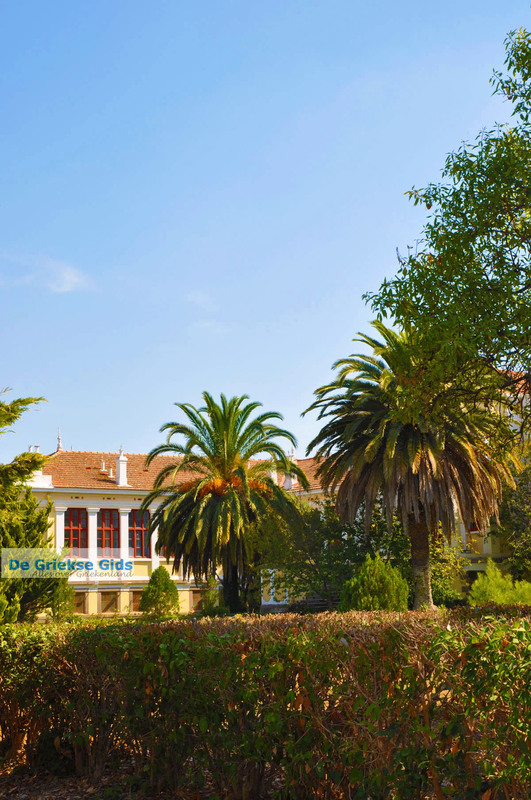 A very charming building is the school which was built in the year 1925. Agia Paraskevi is home to the agricultural association for women 'Sellada' that makes all kinds of traditional products. 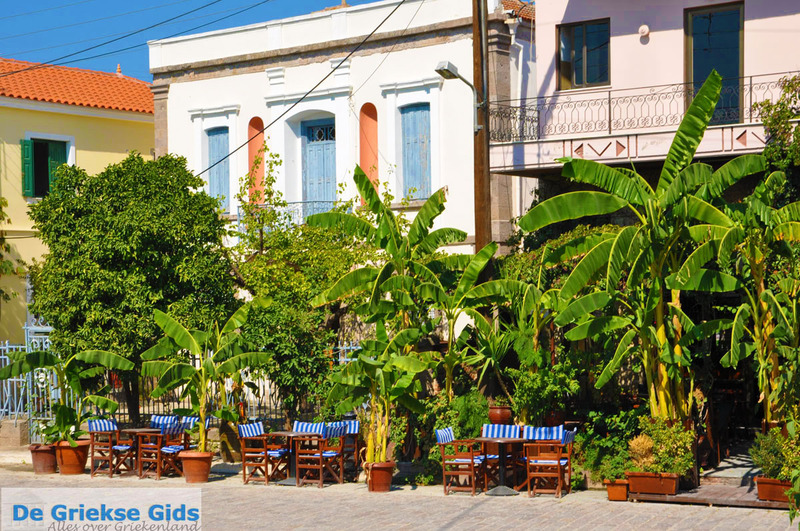 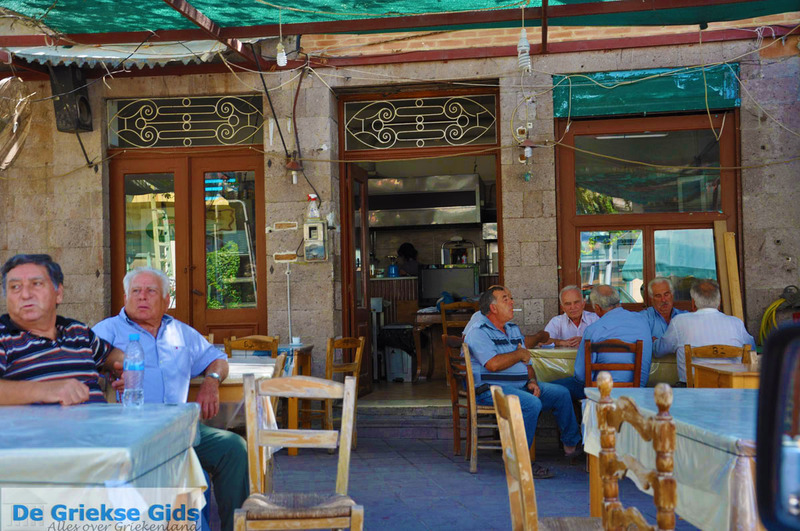 The village owes it's name to the chapel of "Agia Paraskevi" that is located in a cave. 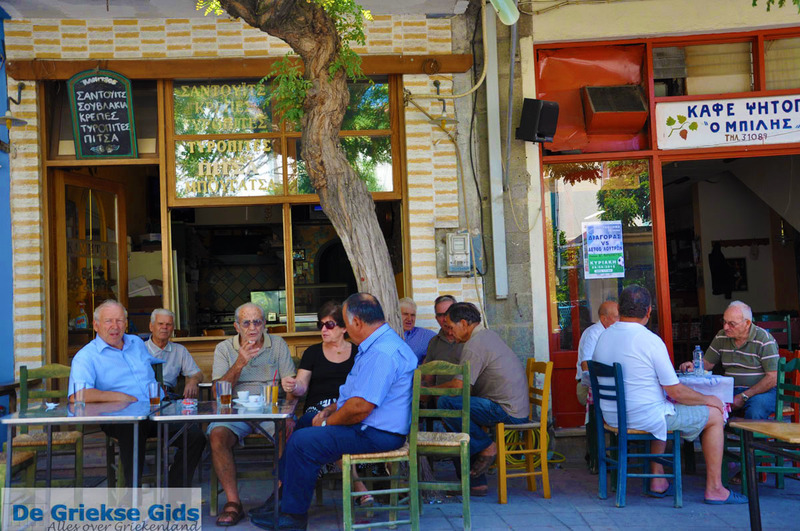 In the village are plenty of cafés and restaurants. 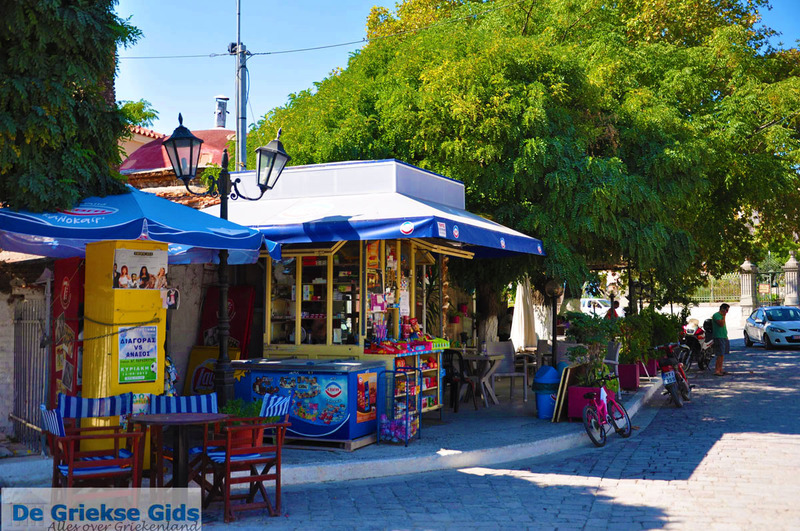 It is worthwhile to stroll through the village looking at the beautiful flower gardens. 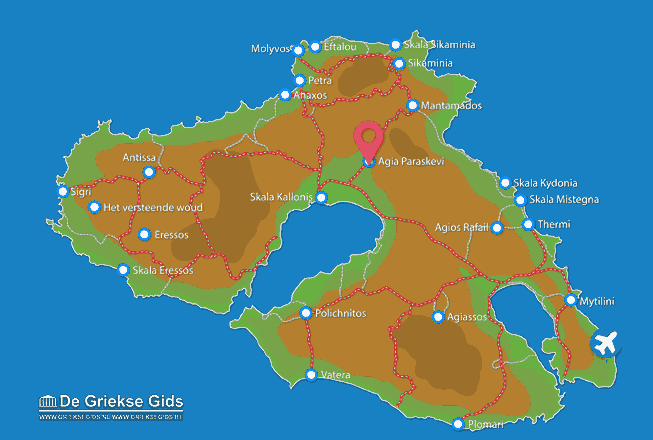 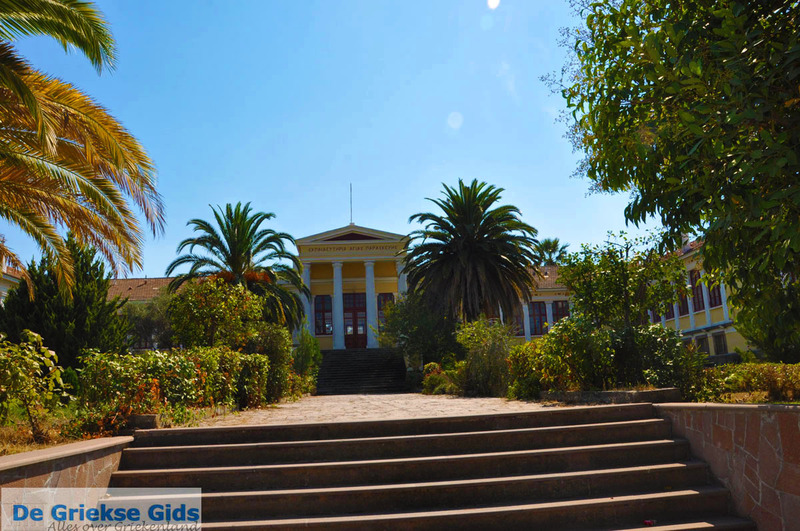 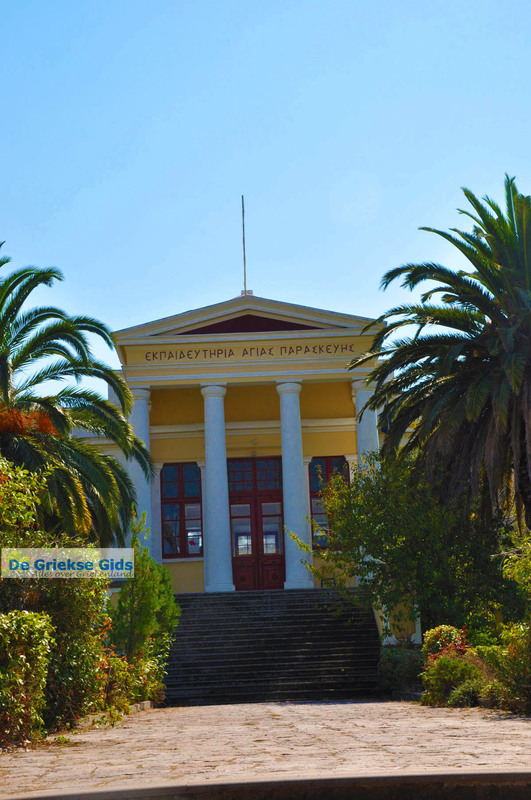 Lesbos: Where on the map is Agia Paraskevi located?